Check out this Interactive spreadsheet for finding Common Core Standards. Find your standards by typing in keywords and pressing enter. Over 250 printable charts. The charts are really well done. Free Online Math Calculators and Converters. Create a free quiz in minutes with QuizRevolution. Our quizzes stand out. Free Online Graph Paper . This site is really fun to play with. You or your students can create animated videos. You can set up teacher accounts.his site is really fun to play with. You or your students can create animated videos. You can set up teacher accounts. This site is great. Hard to believe it is free. 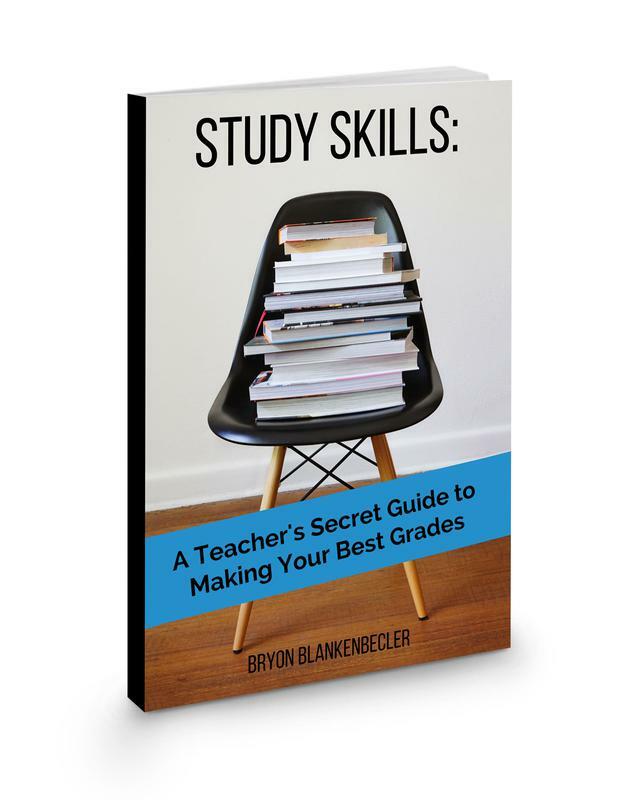 Create online tests for your students. It does lots of stuff and can be a real time saver. Voki: enables users to express themselves on the web in their own voice using a talking character. These are really fun to make. See an example Voki Here. A variety of maths games can be found in this area.Pythagoras theorem, arithmetic progressions, algebra, geometry, trigonometry and probability with explanations are part of our maths games too. Teacher Vision :Huge number of Math links. Topics include common core Math,Slideshows,holiday activities,History and Math,Algebra,time,measurement,statistics, estimation,graphs and charts, Geometry and more. MyPrepClass: Videos to help you prepare for the GRE, GMAT, ACT or SAT admissions test. Howard Community College Math videos produced by the community college to help their students. I find the videos very helpful. ProfRobBob "A growing collection of mathematics education videos related to Algebra, Geometry, Algebra 2, Trigonometry, Precalculus, Calculus, and AP Statistics"